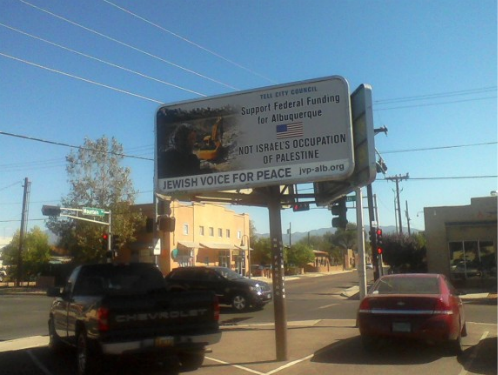 This article was originally published by Mondoweiss. View original post here. The Israeli organization “Breaking the Silence” issued on last Thursday a book collects the testimonies of Israeli soldiers served in the occupied territories from 2000 to 2010. 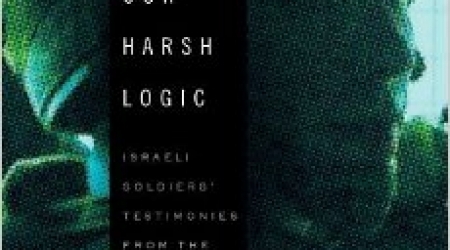 “Our Harsh Logic” refutes the Israeli claim as being “the most moral army in the world"
In their own words, the soldiers reveal in human and vivid detail how the key planks of the army's ostensibly protective program—"prevention of terror," "separation of populations," "preservation of the fabric of life," and "law enforcement"—have in fact served to accelerate acquisition of Palestinian land, cripple all normal political and social life, and ultimately thwart the possibility of independence. “The book is very important since it documents a daily history of the Israeli soldiers’ treatment to the Palestinians,” said the author of the book. “When the Boys Return,” directed by Tone Andersen, is a documentary addressing the challenges that Palestinian youths face in Israeli jails pre, during and post detention, with a focus on the process of reentering society after their detention. The documentary presents a detailed view into the lives of 12 children, and how they are affected by their time in detention. The film shows just a fraction of the 7,500 Palestinian minors aged between 12 and 18 who have gone through the Israeli prison system over the past 11 years. The Israeli army often arrests young Palestinian men at night. Usually, the charge is stone-throwing and the average sentence is two years. Many display symptoms of post-traumatic-stress disorder when they are released from their detention. 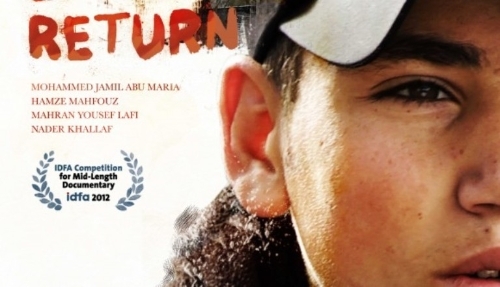 “When the Boys Return” has won several awards in European film festivals, including Stockholm and al-Kazeera for documentary films, and was shown on European television stations in Norway, Sweden, Denmark, Britain and Holland. The YMCA office in the West Bank town of Beit Sahour, and representatives from the Norwegian consulate to Palestine in Ramallah, organized a showing of the film in the Russian Culture Center in Bethlehem. Attendants of the event included Minister of Prisoners’ Affairs Issa Qaraqe, General Director of Palestinian Prisoners' Ministry Munkid Abu Atwan, Head of Prisoners’ Society in Hebron Amjad al-Najjar, Executive Manager of the YMCA Nader Abu Amsheh and several Palestinian minors who had been imprisoned, along with their families. Executive Manager of the YMCA, Nader Abu Amsheh, welcomed the audience and thanked Minister Issa Qaraqe and the film’s director, Anderson, for discussing the issue of minor ex-detainees and their lives upon release. He commended Anderson for having conducted extensive research and having accompanied the detained minors on their journeys inside the Israeli jails, adding that the 1-hour film took four months to be shot. 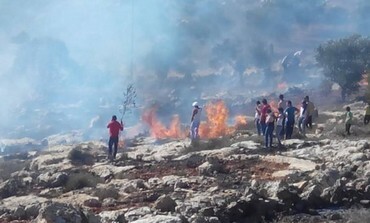 Abu Amsha told PNN that the film aims to show the suffering of detained minors, and expose the challenges that youths confront as they try to rebuild their lives in the face of the ongoing Israeli occupation of the West Bank. Norwegian film director Tone Anderson, who lived in Palestine for a number of years before shooting “When the Boys Return,” thanked the Norwegian consulate to Palestine for sponsoring the film and praised the efforts of the YMCA and its staff for their cooperation in Hebron and Bethlehem. She also thanked her co-assistant director Raghad Mukarker who worked with her on the film, despite all the difficulties they encountered during the film’s shooting. Anderson told PNN that she knows the truth about what’s going on in the West Bank, unlike how the situation is displayed in Western media. She adding that the Western media doesn’t focus on issues like the one touched on in the film. After the screening, Anderson called the minor ex-detainees to the stage where they talked about their experiences and held a discussion of the film.